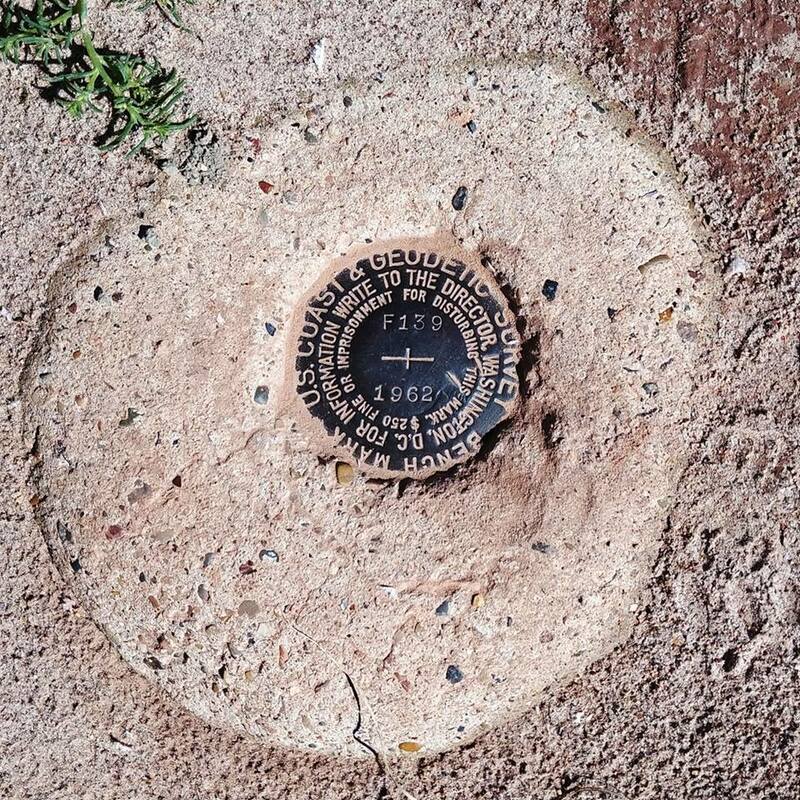 I did not find this benchmark so i don't have coordinates. I am trying to determine it's location. State, county, etc. Any advice on where to search? Thanks! Thanks Bill! That's it. Looks like it's actually in Kane County, UT. How did you search by state? I didn't see that option in the advanced search feature. Oops - sorry, yes it's Utah. I confused myself by having too many tabs open at once. You click the button for Designation and enter F 139 with the space. Right below that you can optionally specify the 2-letter state abbreviation.